Don’t See Your City Listed? Don’t Worry! Select other Oklahoma Cities from the List Below or CALL NOW to Find an Emergency Dentist Near You!! specific dental emergency. We are talking about planning everything out like finding the closest 24 hour emergency dentist to you, being prepared financially and being informed about the state you live in. So, we are going to make you a deal. 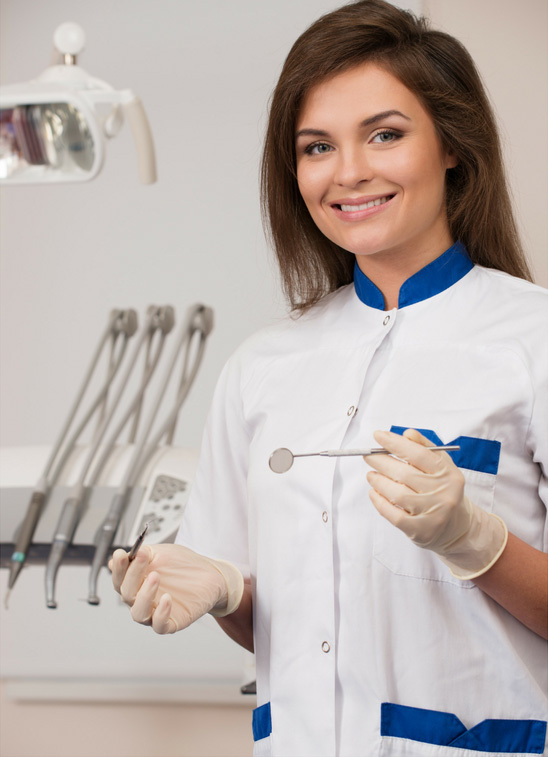 We are going to compile everything that you will need to take care of any possible dental emergency. All we ask of you is to listen to what we have to say and take our recommendations. We thought that the best way to kick off our look at Oklahoma is to teach you a little about it. Oklahoma is known for a lot of great things. However, when it comes to oral health we are sorry to say that your state is one of the worst we have come across. 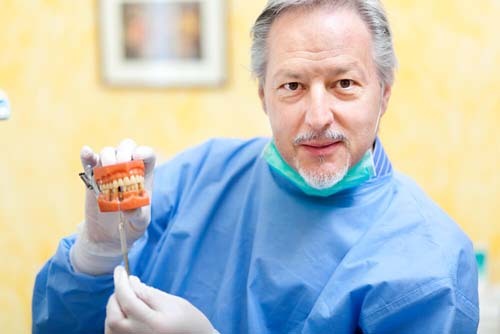 That may come as a shock to you but we think that the best way that you should look at is that if you have an emergency then Oklahoma dentists will most likely have seen it before and know exactly how to treat you. What makes Oklahoma rank so poorly in the United States? All you have to do is look at some statistics regarding oral health and see how far behind Oklahoma has fallen. We took a few of the most popular statistics from StateHealthFacts.org to show you what we mean. As you can see Oklahoma is almost 10 percent below the national average on all three of the categories we cited. To put this in perspective we consider anything in the low 60’s to be very poor but Oklahoma eclipses the low 60’s by quite a bit. We have found that the best way to prepare you for your 24 hour emergency dental visit is to prepare you financially. But how does one go about doing that? We want to introduce you to a little something we call dental insurance. Get to know it quite well because it has the power to potentially save you thousands. We came across 13 different dental insurance plans in our research. The lowest plan cost only $13.34 per month. The highest plan cost $45.63 per month. The average dental insurance plan in Oklahoma cost $29.79 per month. If you don’t have dental insurance we recommend using the resource that we used for the statistics above, EHealthInsurance.com. The moment of truth has arrived, helping you find the nearest dentist to your home. It is not often that you find a resource that does all the research for you and helps you locate the nearest urgent care dentist. However, we believe that we can be that resource for you. The most efficient way that we could think of to do this is to divide our research on a “by city” basis. This means that all you have to do to locate the nearest dentist to you is to locate the nearest city to you. Once you choose that city you will be presented with our research on the top emergency clinics in that area. It really is that simple! Oklahoma Immediate Care Emergency Dentists - Click to Call Now!